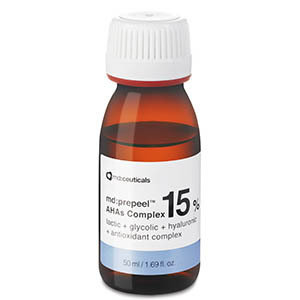 As we age, a decrease in cellular and cutaneous metabolism is produced, diminishing the biosynthesis of collagen, elastin fibers and mucopolysaccharides of the underlying structure, breaking down the skin’s ability to stay tight Elastin fibers network deteriorates producing skin sagging and loss of youthful resilience. 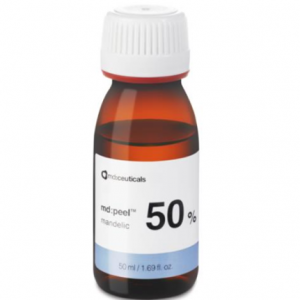 The skin loses tone, density, firmness and elasticity. 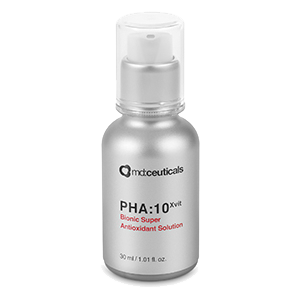 Loss of skin elasticity is one of the most feared but also one of the most evident signs of skin aging, producing the appearance of fine lines, wrinkles and sagging, becoming the skin thin, wrinkled, lax and fragile. 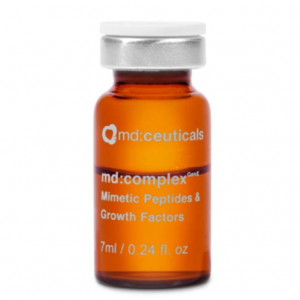 The dermis is a conjunctive tissue made mostly of collagen, elastin and glycosaminoglycans, which acts as support for the epidermis and gives the skin its flexibility, elasticity, strength and resistance. 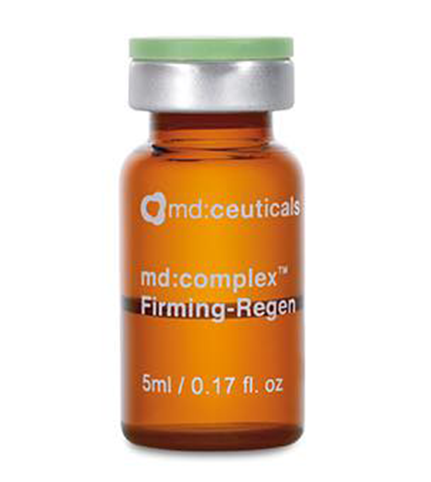 md:complex Firming-Regen helps protect the integrity of the skin firmness, providing youth restoring, volume and lift. 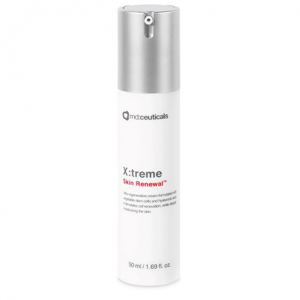 It combines a range of firming and restructuring ingredients that keep skin flexible and elastic, minimizing the appearance of fine lines and wrinkles. 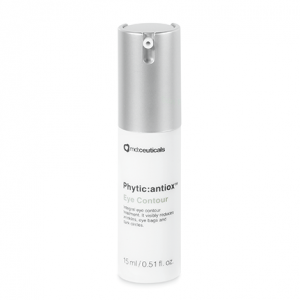 It tightens the skin and replenishes its moisture level, avoiding skin sagging and restoring its luminosity. 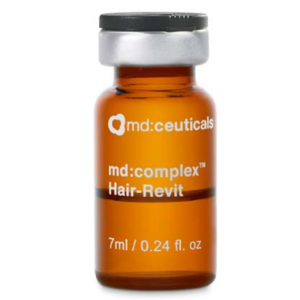 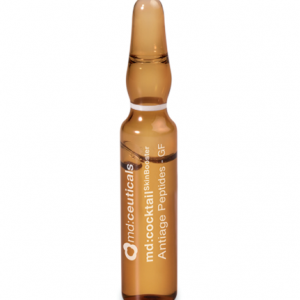 COMPOSITION: Elastin + Organic silicon + Ascorbic acid + DMAE + Chondroitin sulfate.